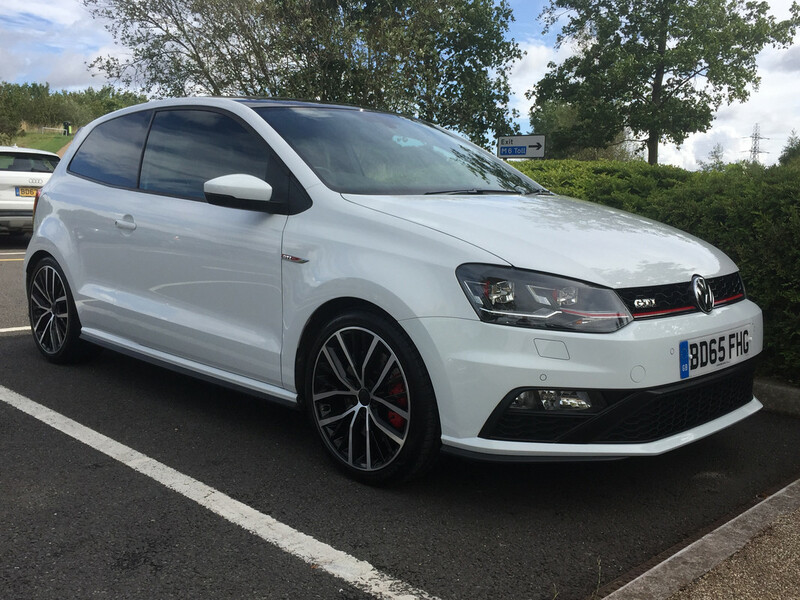 Just picked up a wee Polo GTI as a new fun daily. It’s been years since I’ve had a hot hatch so looking forward being back in one again. Had a look at a few different options, Fiesta ST, Mini Cooper S, Abarth etc but went for the VW and happy with the choice so far (I’m a sucker for tartan seats!). It’s a 2015, 3 door, manual, 17K miles with a few nice options including sport, cruise and parking packs, and the glass roof. I’ve only really driven it back up from the Midlands but liking it so far! Looks a nice all-rounder package.